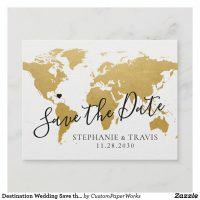 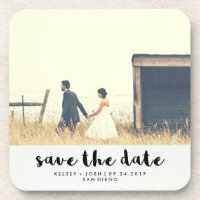 Create and customise these personalised save the date coasters and send to your wedding guests to remind them to save the date! 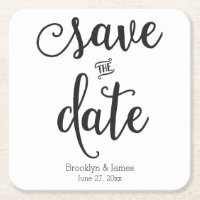 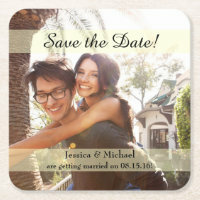 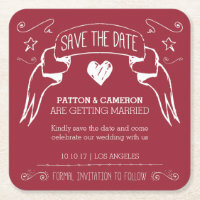 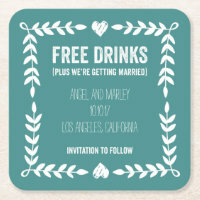 Looking for personalised paper coasters to go with your wedding theme which you can use at your wedding party? 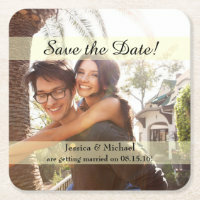 Below we have featured a collection of personalised coasters which are ideal for adding your wedding date and information to! 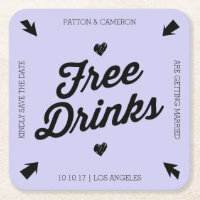 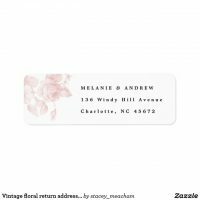 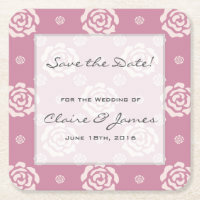 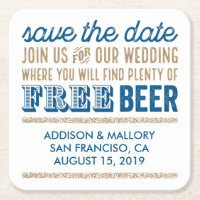 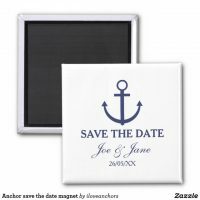 Zazzle offers a range of personalised coasters so you are sure to find a design to go with your wedding theme, if not create your own by adding your own designs and text.